Japanese motorcycle manufacturer Yamaha has today revealed its motorcycle line-up for 2019, with a new Tracer 700GT taking centre stage. 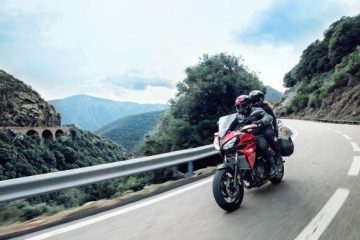 Hoping to replicate the same success they achieved with the 700, Yamaha has improved over the latter, with new features that are said to offer greater wind protection and better versatility. These add-ons include a higher touring screen, ergonomic seating and colour-matched 20-litre side cases. 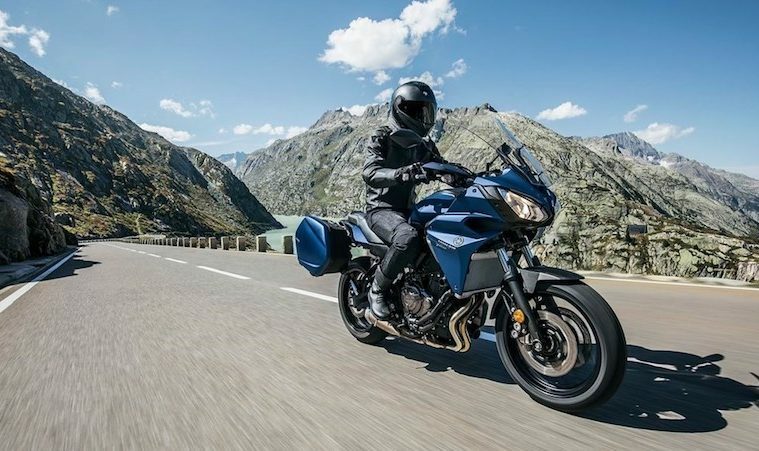 Keeping the same slogan of ‘new places, new experiences, new memories’, Yamaha announced the Tracer 700GT this morning ahead of German motorcycle trade show, Intermot. 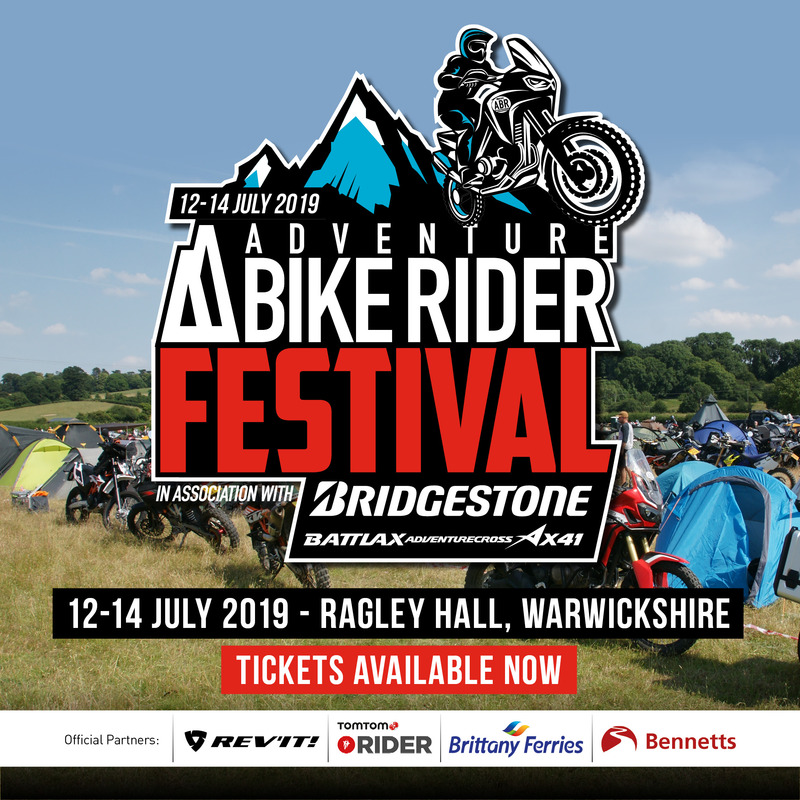 The event takes place next week and often sees many of the leading manufacturers showcase their 2019 line-up. 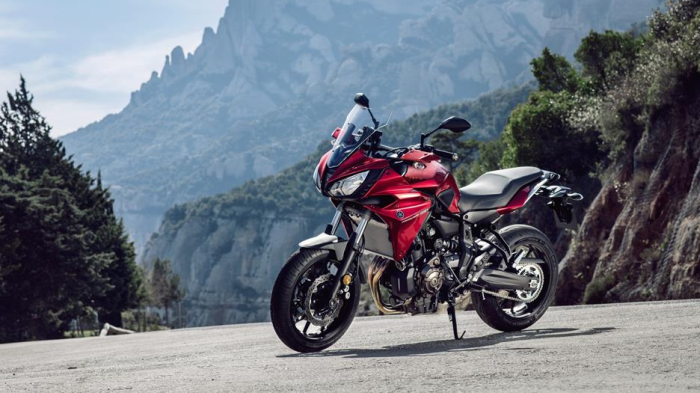 The Tracer 700GT will be added to Yamaha’s 2019 model line-up, which already includes the Tracer 700, Tracer 900, and FJR1300. When ABR’s Alun Davies reviewed the Tracer 700, he complemented how “comfortable” the vehicle was whilst mentioning that “it’s also a bargain at £6,299”. 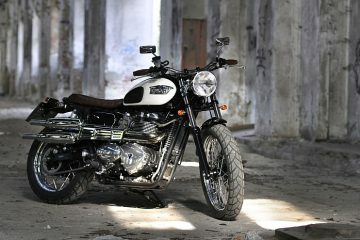 The new 700GT looks to build upon the original 700’s specification, with the bike claimed to be more agile than its predecessor. 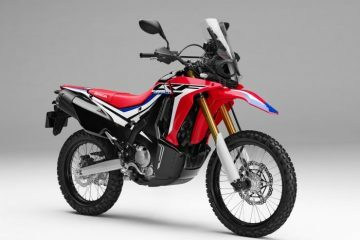 Other notes worth mentioning are that the large 17-litre fuel tank makes its return from the 700 model, alongside the two-cylinder, crossplane engine. Alongside the 700GT announcement, Yamaha revealed that from 2019, the firm’s Tracer 700, 900 and 900GT models will all be available in the new nimbus grey colour scheme, whilst again featuring the contrasting red secondary colour. Lastly, Yamaha offers all customers the chance to create their own personalised motorbike, with a range of “functional, stylistic and performance” accessories. 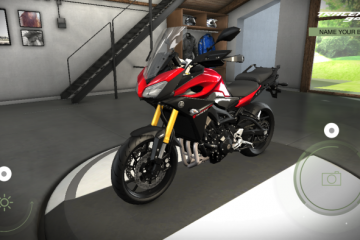 You can design your ideal bike through the use of the firm’s free app: MyGarage. 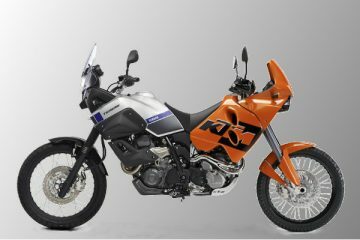 When created, you then send the file off to your nearest Yamaha dealer who will turn the idea into reality. 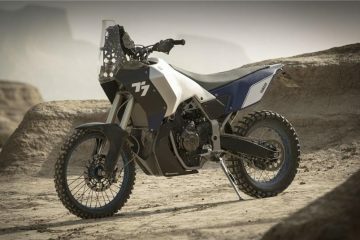 No release date or price has been given for Yamaha’s new Tracer 700GT at this time, however we imagine it will not far away from the figure of the 700 when it was first announced.